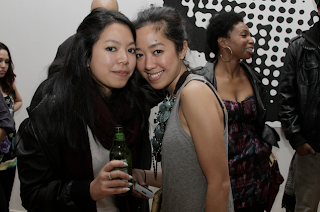 Kyle Goen's exhibition opening was a great success. 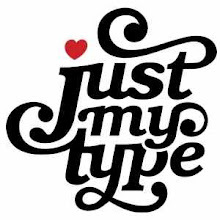 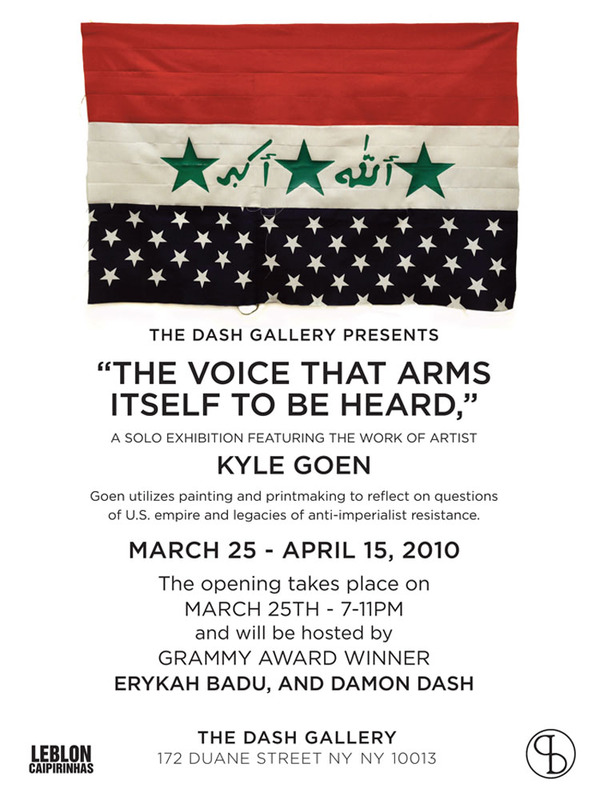 His politically charged, silk-screened and one-of-a-kind pieces marks The Dash Gallery's (a.k.a. DD172) second art exhibition opening. 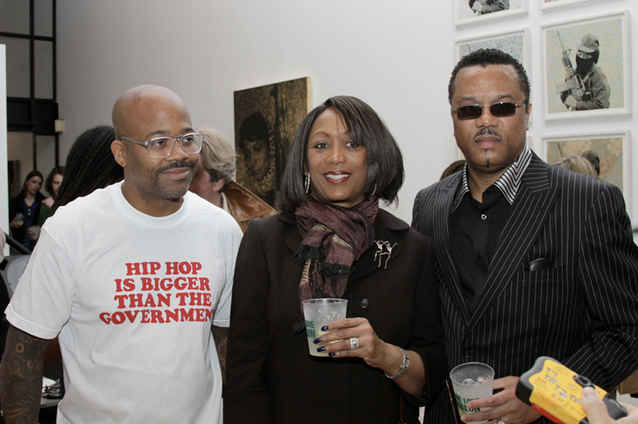 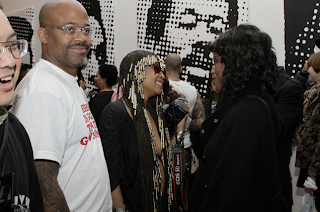 The opening was hosted by Damon Dash and Erykah Badu, who also promoted her new album.